Through Disneyland, Walt Disney wanted to transport park visitors to a different era filled with joy and free from the harsh realities that daily life brings. 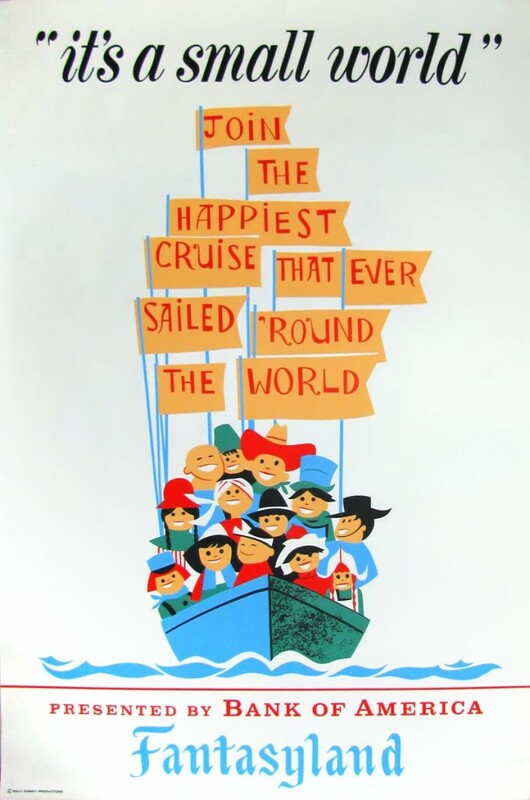 To set the tone, he found attraction posters to be a gateway for children and adults to connect with happy memories of the past and fun-filled potential for the future. 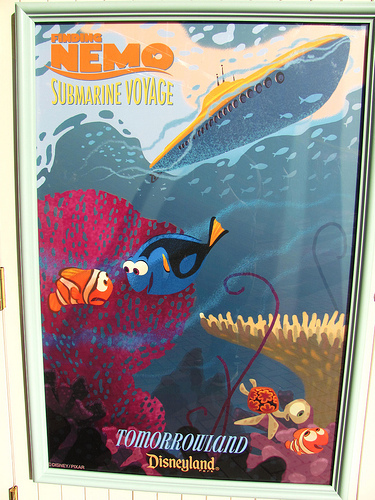 Although the process of screen printing to bring these posters to life was not cheap, Walt felt it was essential to give guests the full experience – combine the posters with the attractions themselves and those of all ages would find themselves immersed in their surroundings at all times, with little opportunity for the mind to wander away from enjoying “the happiest place on Earth.” Disney Editions has released “Poster Art of the Disney Parks” to celebrate that aspect of visiting the parks and it is without a doubt a must-have. 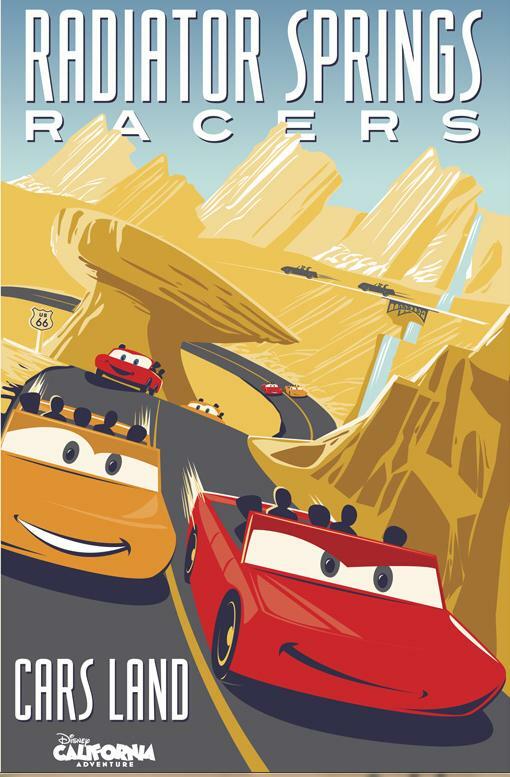 Written by Danny Handke and designed by Vanessa Hunt, the lavish 144-page book is filled with attraction posters from Disneyland, Walt Disney World, Disneyland Paris, Tokyo Disneyland and Hong Kong Disneyland. The hardcover is primarily divided like the parks, into various themed areas – Main Street, U.S.A., Adventureland, New Orleans Square and Liberty Square, Frontierland, Fantasyland, and Tomorrowland. 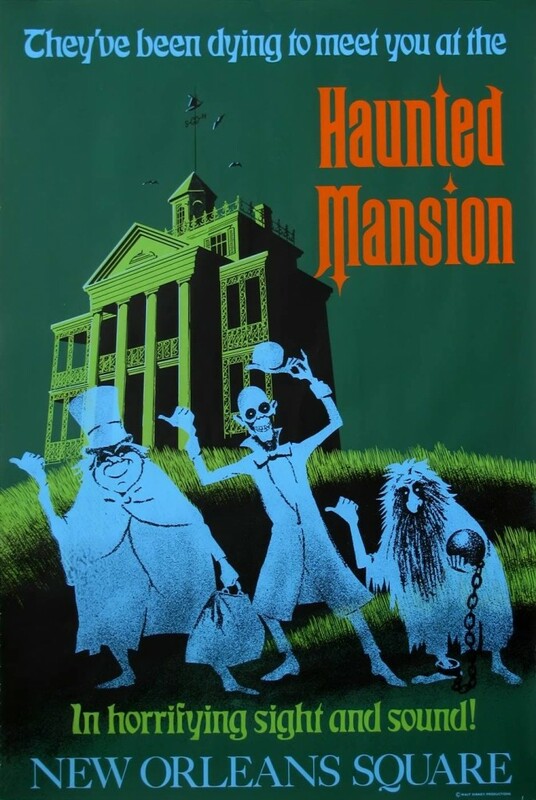 Each chapter begins with text by Handke explaining the themed land and a look back at a selection of the notable posters created for its attractions. 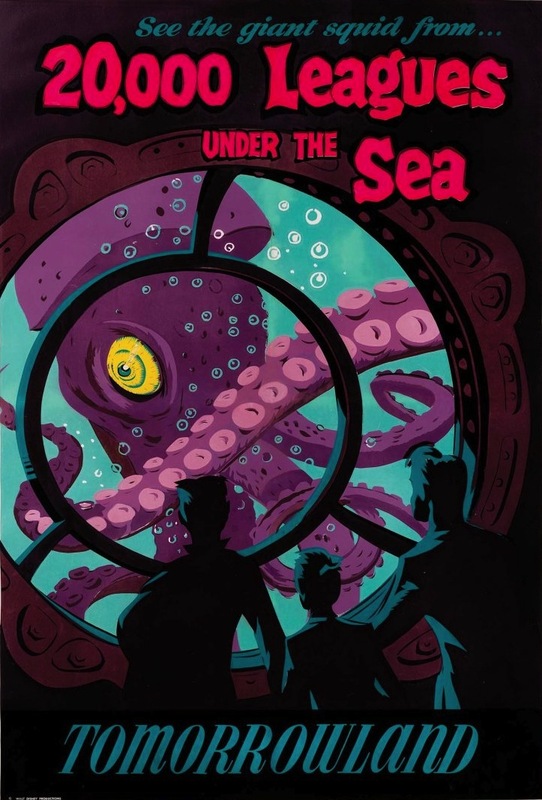 Given that this is a book focused on spotlighting posters, there is an ample amount of history provided before the text gives way to the art itself, which consists of almost 300 pieces. Art by Paul Hartley (1966). Copyright Disney Enterprises, Inc. All rights reserved. 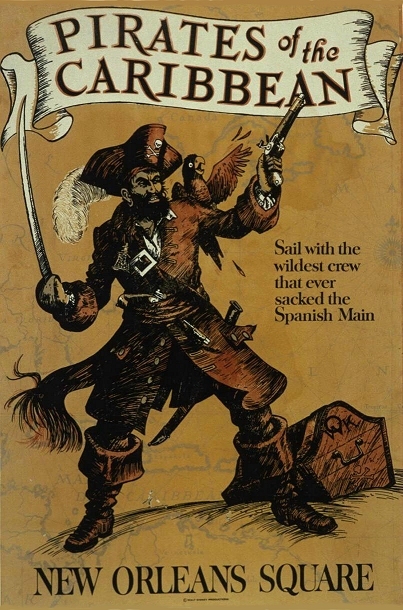 Art by Ken Chapman & Marc Davis (1969). 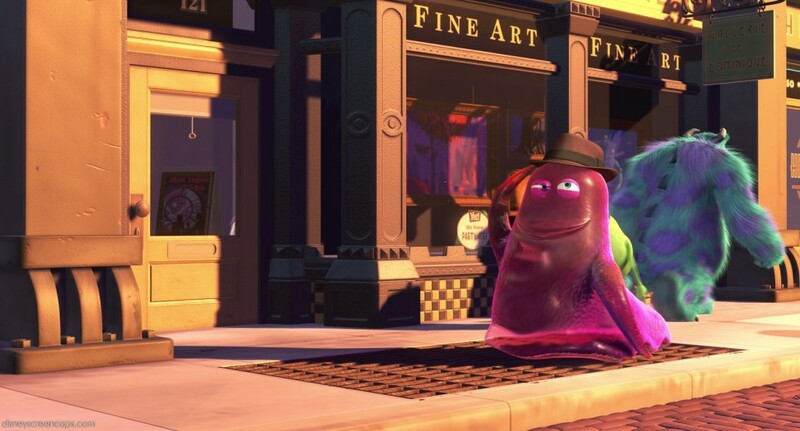 Copyright Disney Enterprises, Inc. All rights reserved. Art by Bjorn Aronson (1955). Copyright Disney Enterprises, Inc. All rights reserved. 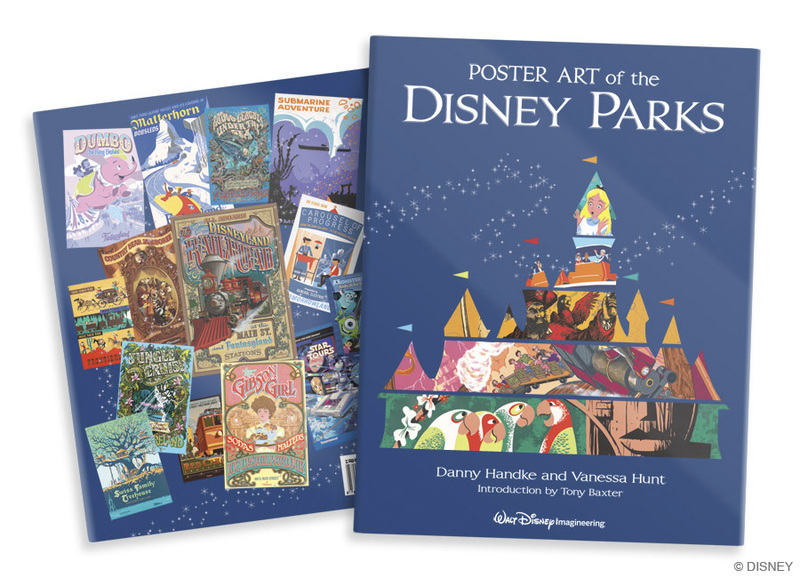 “Poster Art of the Disney Parks” is an oversized book, so fitting it onto your bookshelf may be a challenging task. That will likely pose no problem to most, as you will want to leave this one on your coffee table, always within your reach. It will leave you in awe of the artwork filled with memories and inspiration and like Disney Parks, will have “you leave today and enter the world of yesterday, tomorrow, and fantasy” (-Walt Disney). Art by Collin Campbell (1967). Copyright Disney Enterprises, Inc. All rights reserved. , which currently has it priced at $24.94.